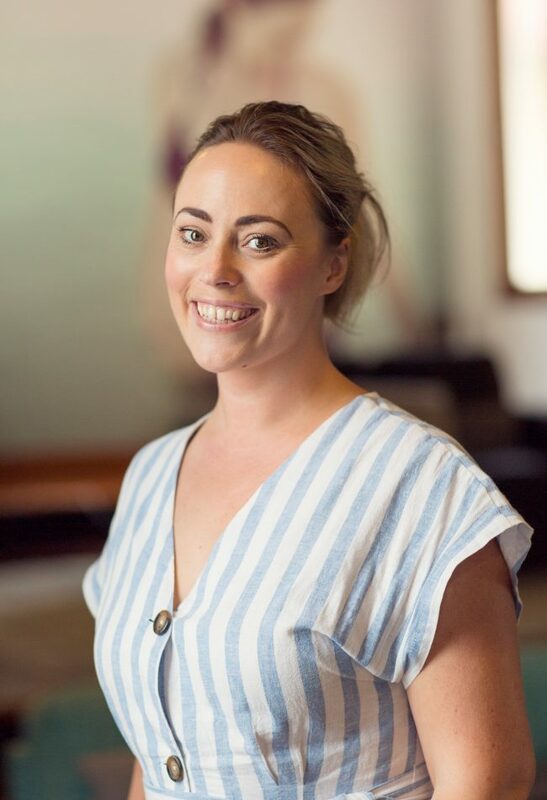 Ali Broderick is an Endorsed Midwife and has been working in Private Practice on the Sunshine Coast since 2014. Providing continuity of care for women and families in the local community during the journey of pregnancy, birth and the transition to parenthood is Ali’s key interest. After completing an Honours Degree in Midwifery Studies/ Registered Midwife in 2001 Ali worked in both rural and large tertiary hospital settings in the North East of England for nine years. In 2010 she relocated with her family to Australia and began working at Selangor hospital as a midwife, student facilitator and Clinical Midwife in Birth Suite. At Nambour General Hospital Ali worked as the Clinical Midwife Facilitator, developing and working in partnership with the University of the Sunshine Coast with the ‘Expecting & Connecting’ program for two years. From there the transition to private practice began. “I feel extremely privileged to be invited to care for women and their family during the miracle journey of pregnancy, birth, and their transition to parenthood,” Ali said.